Hello to all our Smile Reef friends. 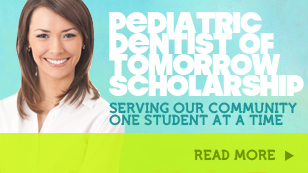 As you all know, Smile Reef Pediatric Dentistry is a huge supporter of dental education. As such we want to introduce you to our friends at Academy of Dental Careers. They are the number one Dental Assistant School Las Vegas has to offer. They offer the best dental assistant training in the nation so that you can get the career you have always wanted. The school offers state of the art facilities with real practical experience. They have dental academies located in both Las Vegas, NV and Salt Lake City, Utah. The school is committed to providing their students with the best education and required skills for entering a competitive work force. Thanks Academy of Dental Careers for being such an outstanding school, for your drive to provide the best for your students, and for the service you provide to the community.